Zero Gravity is a one-of-a-kind place where adults and kids alike can have a blast. 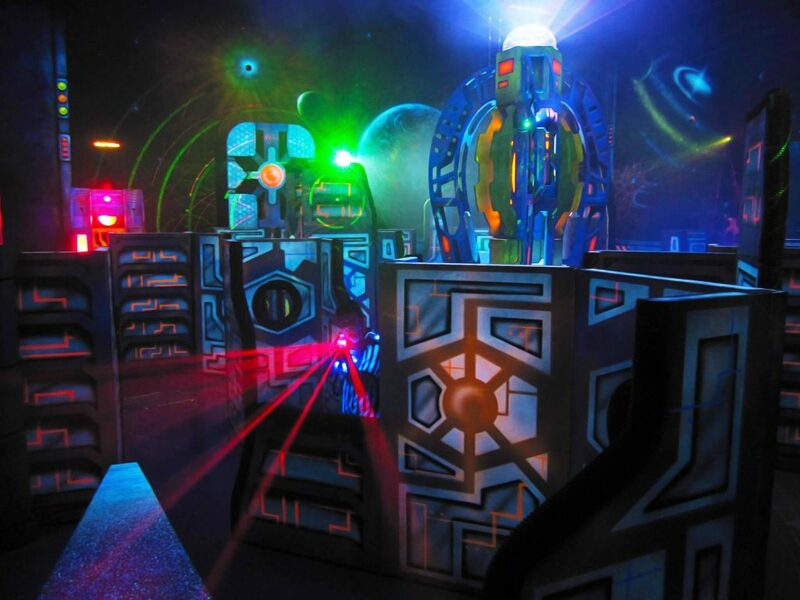 Indoor laser tag is a great team-building activity for corporate events, while the numerous trampoline courts are perfect for an active play-focused field trip. 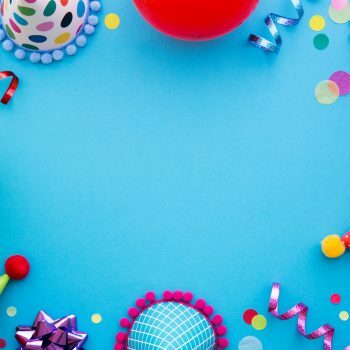 Birthday parties at Zero Gravity Trampoline Park are sure to be a hit, with guests able to enjoy a huge variety of activities from dodgeball and a climbing wall to a high-tech virtual reality zone. Choosing Zero Gravity means you’ll also be able to shake off most of the stress associated with party planning – here, you can choose from party packages that cover food, drinks, paper products, and everything else you need for a good time. Looking for fun activities for youth groups and school trips that will both entertain and educate? The Science Museum of Minnesota is just a short drive away in St. Paul, less than 20 minutes or so from the heart of Minneapolis. 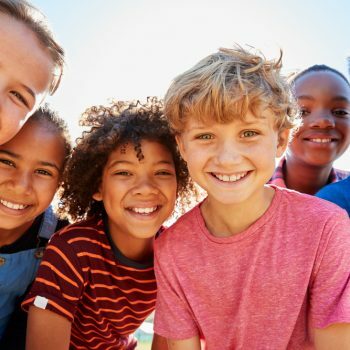 Here, kids of all ages can explore a variety of hands-on exhibits and educational experiences, including an always-rotating schedule of special events. Nurture an early love for science in the museums Experiment Gallery, encourage STEM skills in Math Moves, and give them a peek into prehistoric past in the dinosaurs and fossils exhibit. School groups, youth organizations, and even birthday parties are sure to enjoy everything the museum has to offer. For a collaborative, team-based activity that is a great option for corporate get-togethers, consider signing up for one of the Activated Learning Experiences offers by the Cooks of Crocus Hill. Your group will work together to prepare a chef-guided meal, tackling unique obstacles and fun challenges along the way. Communication, leadership, and teamwork skills will get a valuable boost, all while your group is enjoying a fun, unique experience together. For a kid-friendly environment that will inspire a love for creativity, check out Color Me Mine, a paint-your-own-pottery studio located in Minneapolis. You can sign a group up for a specific class, like “Toddler Tuesday” or walk in anytime to take advantage of the space for some open-ended art time. Guests can choose from an assortment of items, including dishes, small sculptures, and coin banks, then get as creative as they’d like with the painting process. Not only will your group go home with a piece of hand-painted pottery, but they’ll also walk out with plenty of fun memories.